I had intentions of making at least 1 blog post a week, and suddenly it’s been nearly 2 months… whoops? But we’re at the one month countdown to FanExpo Vancouver, so I’m going to get back to it and post more of the dolls that will be at our booth next month! 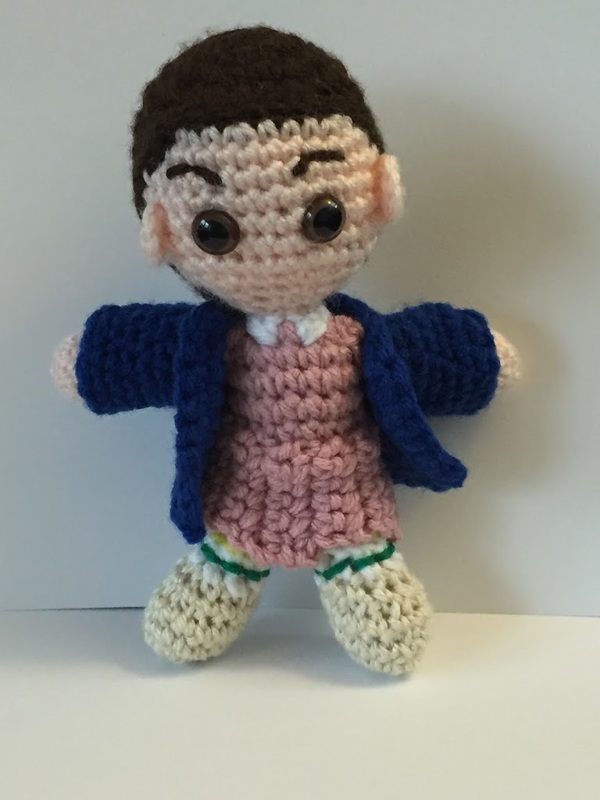 First up – Eleven from Stranger Things. Like pretty much everyone I know, I inhaled Stranger Things in less than a week while cowering on my couch under blankets. In retrospect, watching alone at 11pm might not have been the greatest idea. 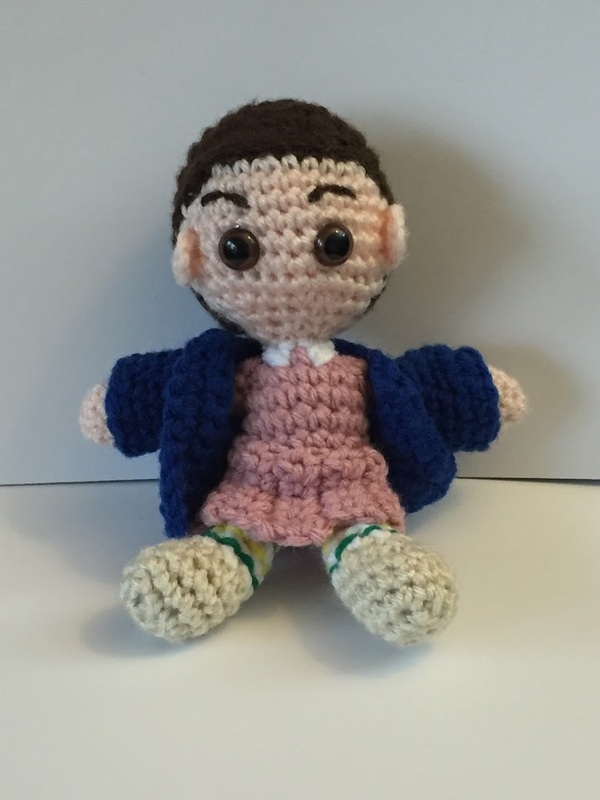 I loved it from start to finish, so of course I had to make a little Pocket!Eleven for FanExpo. 🙂 Check her out below. I have a design drawn up for a Pocket!Dustin as well, so we’ll see if that happens.